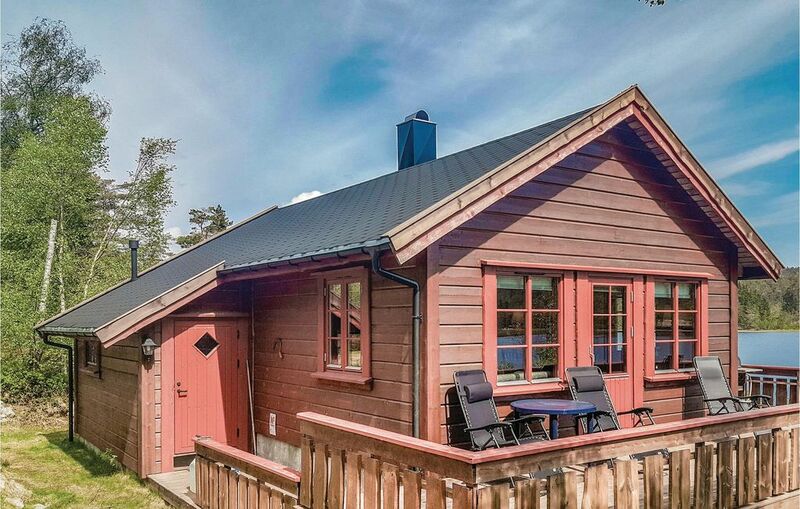 Lovely cottage with panoramic views and good location right on the water. The cottage is on a sunny plot and has sun almost all day. Good fishing and swimming possibilities. Fine hiking trails in the summer and cross-country trails in winter. Tap water is not drinkable.